New York - The East Coast comes to New York, where two of the most historic courses call home. 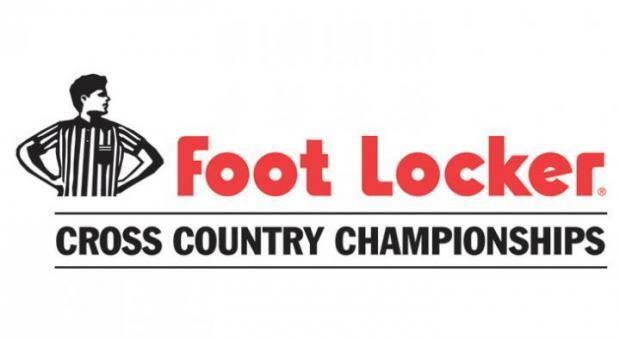 At Van Cortlandt Park, home of the storied Manhattan Invitational, you'll find the Foot Locker Northeast Regional, where harriers will hunt down a ticket to San Diego, for the Foot Locker National Championships. 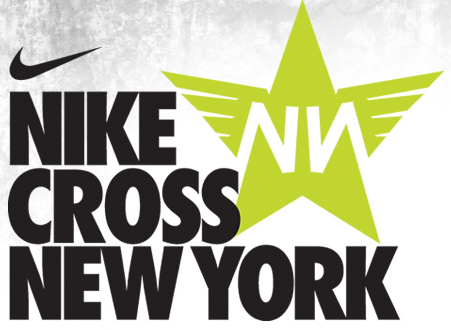 At Bowdoin Park, home of the New York State Federation Championships, you will find the Nike Cross Regionals for both the Northeast, as well as a separate regional for New York, awarded for their past dominance of the event. 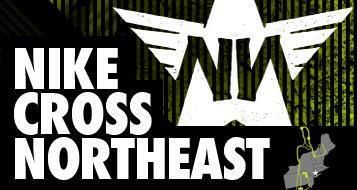 There, teams and individuals will be fighting for a berth to the Nike Cross Nationals. We'll be live at both venues come Saturday morning, but in the meantime, stuff yourself with knowledge before you set your eyes on the turkey. 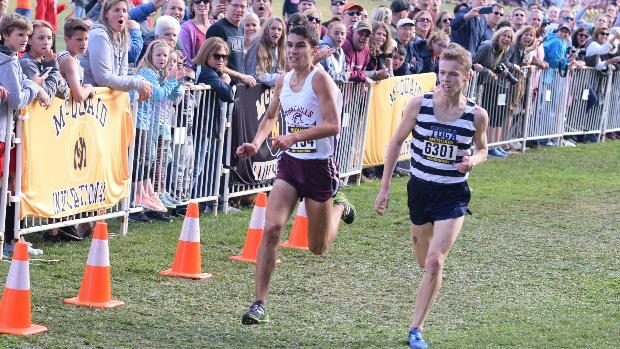 It's time for the best previews around, only on MileSplit NY.